You are renovating because you want your house to look more beautiful and feel more comfortable. 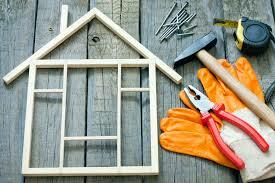 Consider your home renovation plan as a business plan or as your special project you are starting from scratch. If you hire an architecture he plan for you, but if you want to save money the first step is to take charge of the project and do it to yourself. 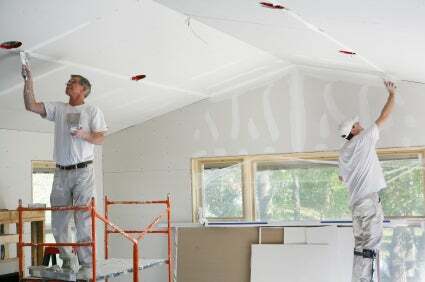 In this article we are sharing some DIY ideas on, how to renovate your house on budget? Since you want to renovate your house economically it is important for you to decide the total expenditure requirements/limit. It is important to remember in budgeting that you cannot overestimate your budget, keep your budget underestimated and then move on to researching for things you need. The first impression of your house is your door. If you are unable to change the door completely and if your existing door is in a good condition then you should repaint your door. Your doors could also affect the lighting of your room, and you could benefit from this great technique interior designed Amy Lau uses, “When dealing with a dark room, whatever color is used on the walls, I paint the ceiling, trim, and doors the same color but 50 percent lighter. Too much of one shade can overpower a space.” So, when renovating on a budget if you are repainting your door try to use different shades according to the concentration of light in your house to optimize the lighting of your house the way you want to. As mentioned earlier painting affects lighting and when renovating your house you might opt for a new paint. In that case if you are already on a budget purchasing different colored pallets might seem counterintuitive. If you are on a tight budget then opt for a black and white palette, it will give your house a modern sophisticated look and you will have the guarantee that you can never go wrong with white or black. If you are renovating to make a small house look bigger than an inexpensive and beautiful way of achieving that goal is to use mirrors. It’s an inexpensive technique but it’s used by one of the most famous architects of his time, Sir John Soane, who used mirrors in the breakfast room of his London house. If you are decorating/renovating your house then you are probably trying to de-clutter and maximize your storage as well. Utilizing your kitchen to its maximum capacity can help you minimize your storage problems. In order to do this on a low budget you can either DIY kitchen cabinets or storages from recycled material at your house, or take advantage of thrift shops in your area. No one knows your kitchen space better than you do and your storage needs building DIY storage kitchen cabinets will not only help you save money and reuse old materials at your house but it will also ensure that you’re building exactly what you need. If you already have cabinets which are enough for storage then you don’t need to replace them you can just repaint them to make your kitchen look as good as new. According to Marc Appleton, “half the experience of living indoors is seeing the outdoors” So when remodeling your house install large windows. However, you might not have the budget to change your windows in that case play around with paint and paint your windows a shade lighter than the rest of the room to maximize the light coming through the windows. You would be surprised at the number of inexpensive yet quality products you can purchase to renovate your bathroom. If you are looking to install new toilet fixture you can check our Toto Toilet, and if you are not planning to install any new items, you can fix up your existing toilet by changing the paint, changing cabinet paints and by fixing the pressure of shower etc. 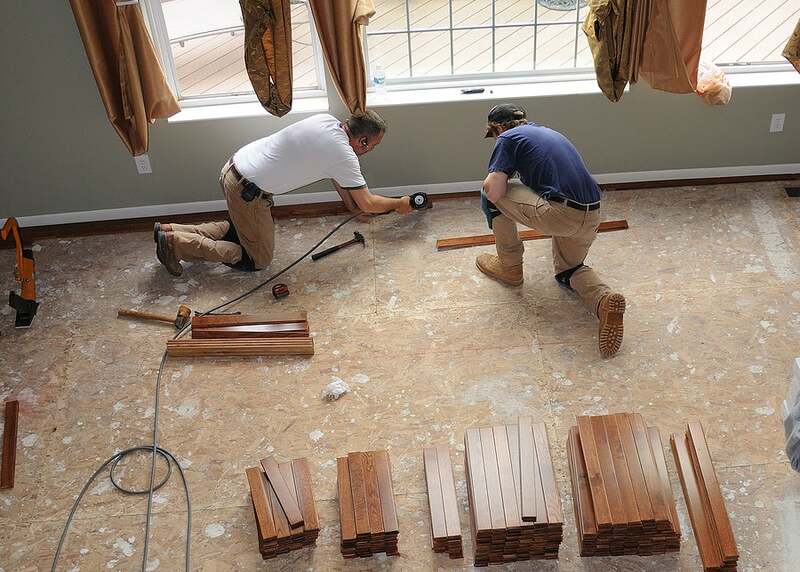 If you are on a budget then floor renovation might seem expensive, and if you cannot find a flooring installation under your budget then you should invest in renovating everything else according to your floor design. 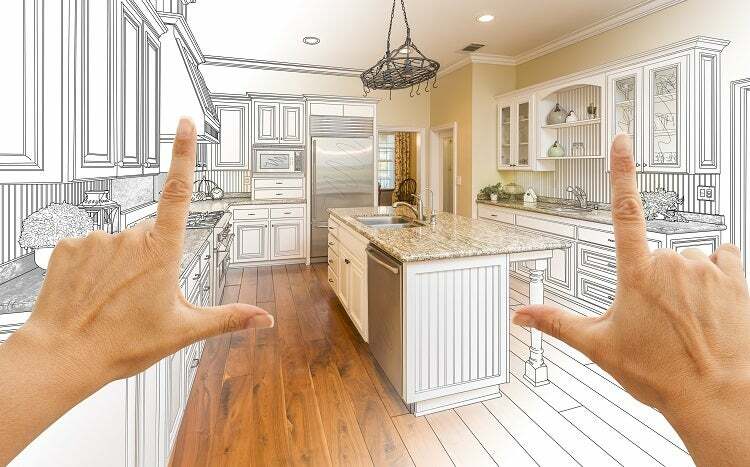 The key to renovating or redecorating your house beautifully yet inexpensively is to devise a goal for yourself, and paint an entire picture of what you want and then step by step renovate each part of your house like mentioned above.